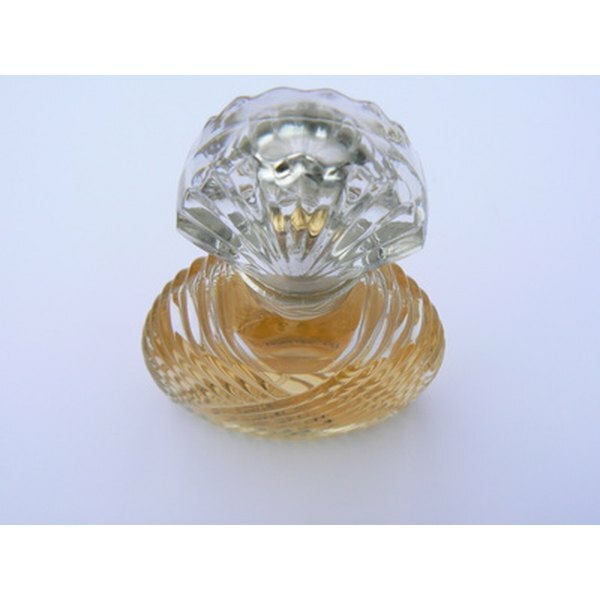 Perfume is adversely affected by too much exposure to hot temperatures. 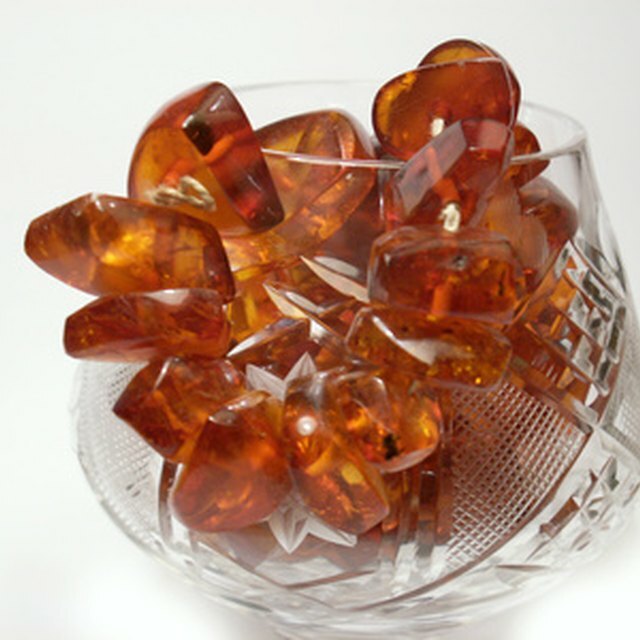 1 What Is Cognac Amber? 2 Does a Chilled Champagne Bottle Need to Stay Chilled? Perfume is one of life’s pleasures. When carefully selected and worn in moderation, it can create an aura of both beauty and cleanliness around its wearer, while delighting the senses of those around. Perfume can retain its quality for many years if it is properly stored. The main factor to consider when storing perfume is temperature. Too much heat can adversely affect perfume. Perfumes come in many colors, including clear, gold and brown. These colors are a consequence of the natural and/or synthetic ingredients used to create the perfume. The color of your perfume, however, may change if it is exposed to heat. Hot temperatures can cause a perfume’s color to darken or to become more cloudy and opaque. A perfume’s pleasing fragrance is its defining characteristic, and is most likely the reason you purchased it in the first place. Like its color, a perfume’s scent is not invulnerable. Excess heat can alter the top notes of a perfume. These are the notes that you smell upon first spraying the perfume; they tend to last for approximately 5 to 15 minutes, and play a role in shaping the perfume’s defining qualities. Top notes may grow sharper, more sour, less familiar or even undetectable with too much heat exposure. Exposure to hot temperatures can also cause perfume to develop a musty smell. A perfume is valued both for its appearance and its fragrance. Since exposure to heat can adversely affect each of these characteristics, hot temperatures can decrease a perfume’s value. This is particularly relevant it you want to sell your perfume on an online auction website, such as eBay.com, or trade your perfume via a perfume-lover’s website, such as basenotes.net. Likewise, if you are in the business of selling perfume, it is important to store the perfume in such a way that it is protected from hot temperatures, which will potentially decrease its value. Two factors can result in perfume’s overexposure to heat: the ambient temperature of the air around the perfume and sunlight. If you store the perfume in a room where the air is simply too warm, the quality of the perfume may suffer. Try to keep the temperature of the room where you keep perfume at 70 degrees or below. Similarly, if you keep the perfume in a place where it is exposed to sunlight, the sun’s warmth and rays will break down the perfume’s molecules and alter its scent. Store perfume in a cool place away from sunlight. Keep your bottle of perfume in its original box. Store the boxed perfume in a cool, dark spot, such as a closet or a dresser drawer. Do not display perfumes on your dresser or vanity where they may be exposed to sunlight. Do not keep perfumes in the bathroom, where they will be exposed to heat and steam.